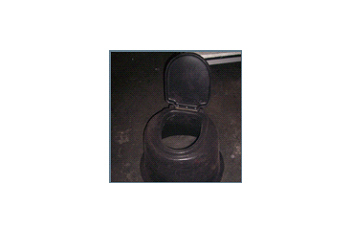 Our Portable Sanitation range includes various types of portable toilets, from polyloos and showers to camper and caravan toilets, as well as compact sanitary pails and “army lillies”. 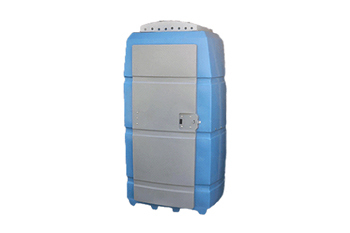 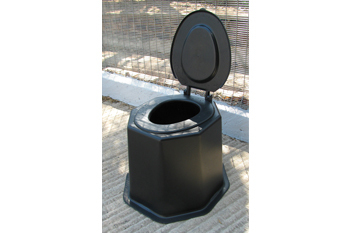 This toilet is a robust, spacious toilet hut moulded from UV stabilized Polyethylene. 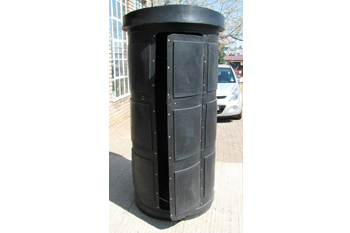 The toilet hut is 1150 x 1150 x 2100 high, with a translucent roof cap which allows for sufficient light and ventilation inside. 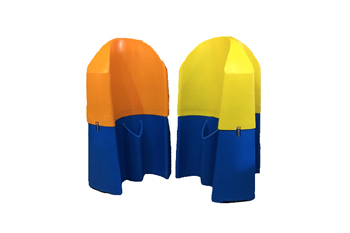 A wide range of colours for the Shell & Door are available to allow you to individualize your range. 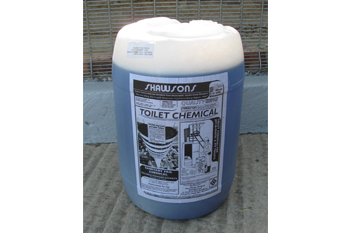 FOR USE IN CHEMICAL TOILETS WITH BUCKETS AND TANKS. 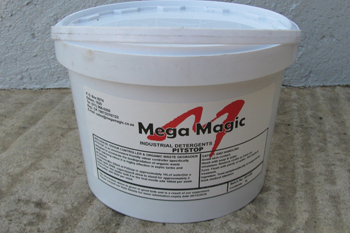 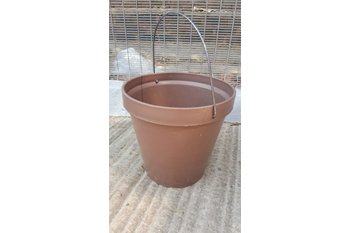 Sold in a 5 KG Bucket, Environment friendly odour -control and biodegrading agent. 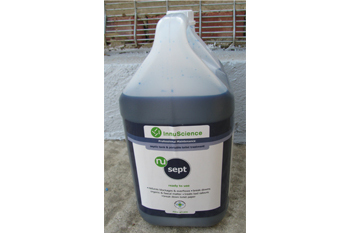 Directions : Mix 200 grams of PITSTOP in 10 litres of water, then afterwards, treatment of 100 grams per week for the first month, and then 50 Grams per week thereafter. 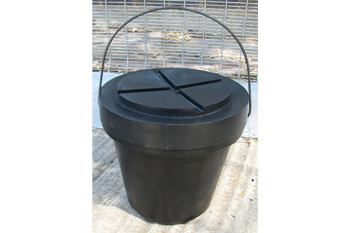 This product is ideal for use in Septic Tanks, Long drop toilets and chemical toilets. 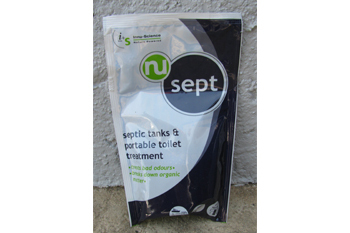 It eliminates odour problems, blockages and overflows frequently associated with septic tanks and chemical toilets. 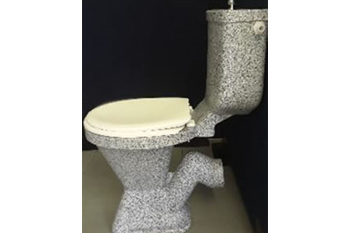 It contains bacteria which break down the waste, thus making it environmently safe to us as it does not contain toxic chemical products. 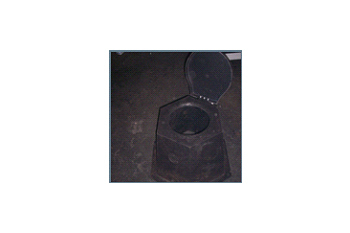 Degrades feacal matter 17 times faster than its natural process. 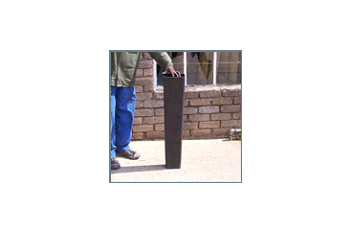 Reduces blockages in sewerage systems.